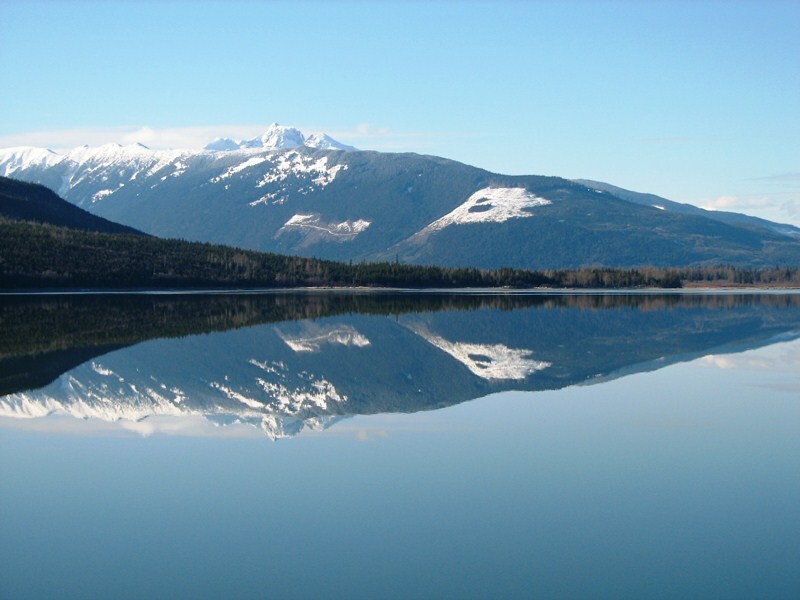 REFLECTIONS | British Columbia ROCKS! 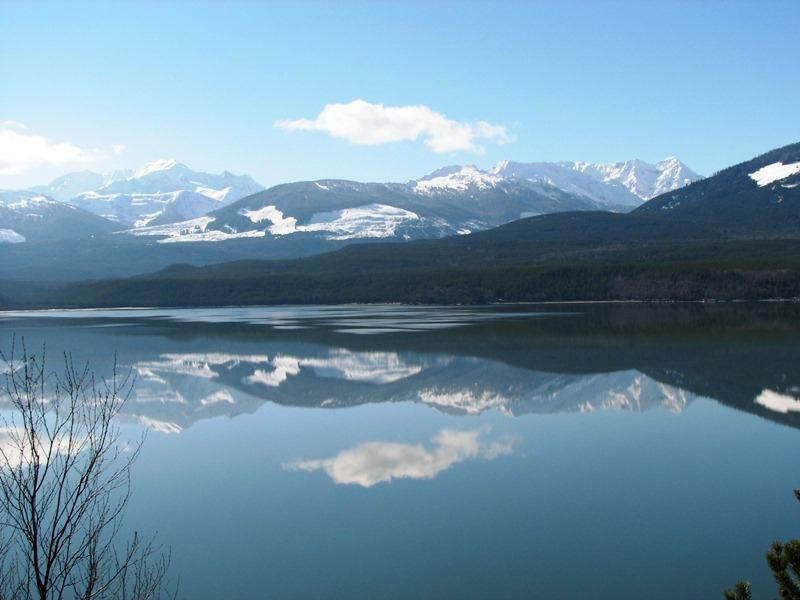 Driving around British Columbia you will come across beautiful scenery and at times bodies of water will host reflections of the nearby forests or mountains. Take a look next time you are out there and see what you can find. Keep you camera ready though because some of these make outstanding framed photographs! 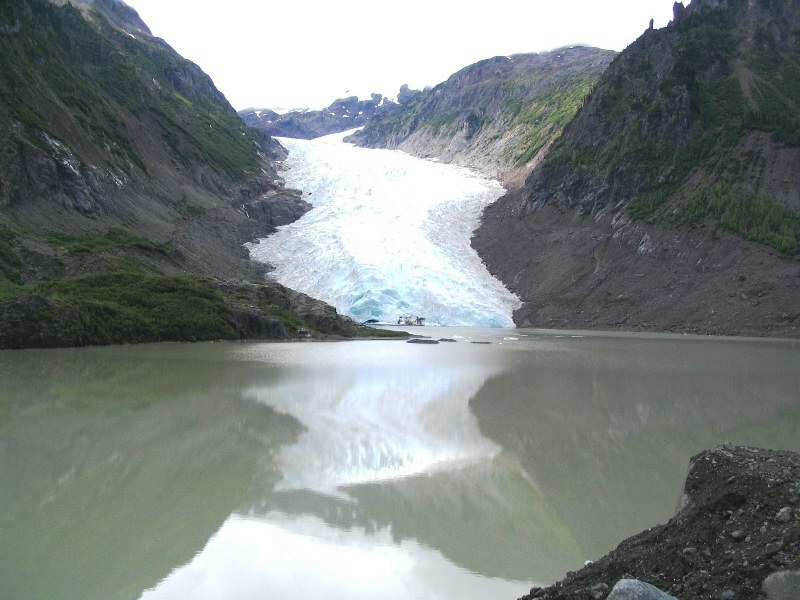 Reflections of Bear Glacier near Stewart. See the beauty of it all? Sometimes these photos are very difficult to discern which way is up, the reflection is so perfect, or at least near perfect! 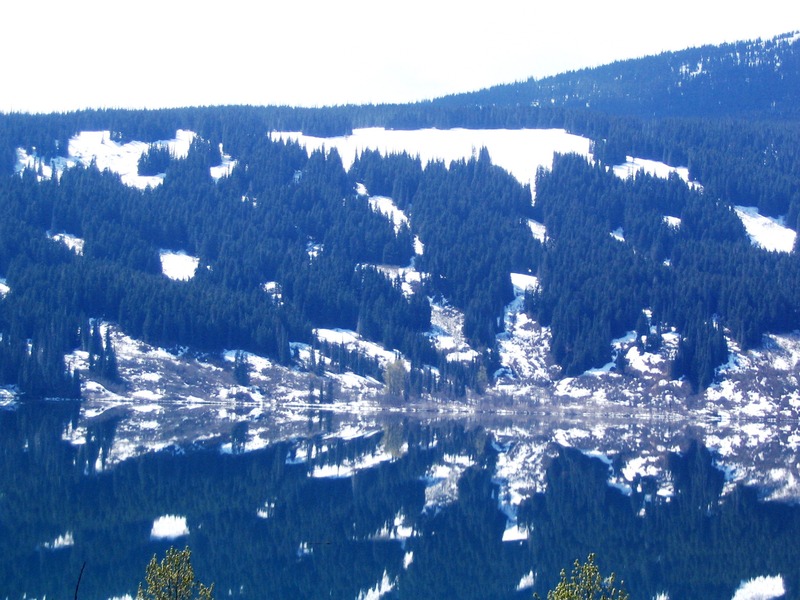 Of course there are many other things that reflect onto bodies of water like the one below! 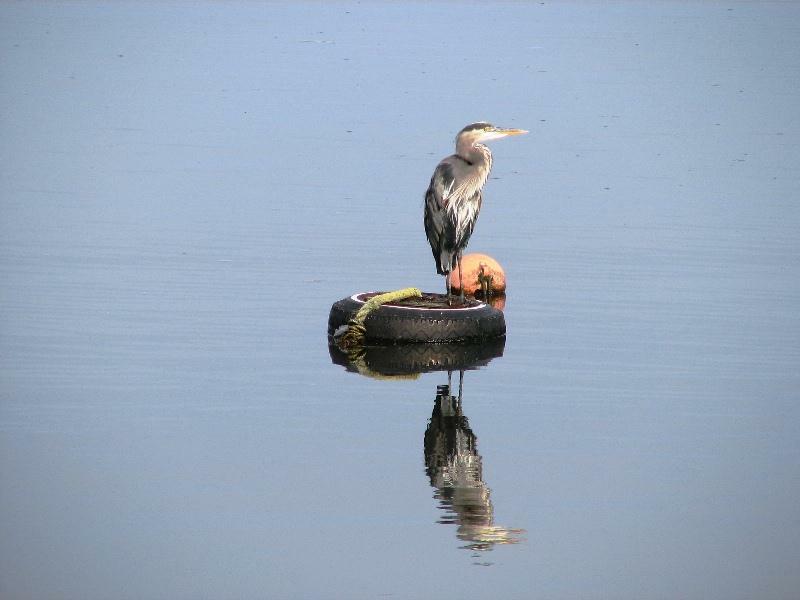 Some times the water is so very still that it will reflect an object in full detail. These are but a small sample of what you can see around Beautiful British Columbia! From the terrific scenery around our Towns and Cities to the stretches of highways and side roads in between you will always be surprised by something right around the next corner! 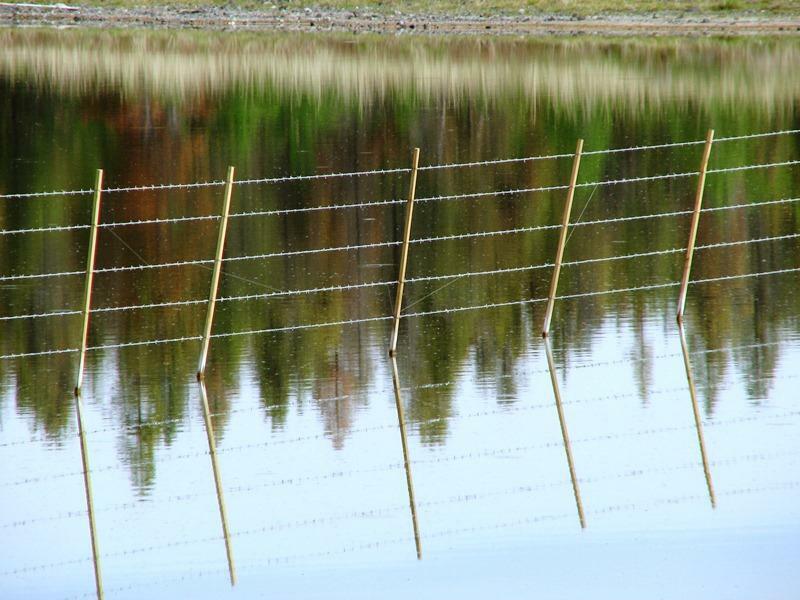 This entry was posted in British Columbia and tagged beautiful british columbia, Body of water, british columbia, Camera-ready, Canada, fence, Flickr, Government, heron, mountains, Recreation and Sports, reflection, reflective bodies of water, scenery, tourism bc, tourists, Vancouver. Bookmark the permalink.